According to the Investment Company Institute, investors had nearly $19 trillion invested in U.S. mutual funds as of March 2018. The personalized sales approach of the modern investment industry has helped fuel recent growth in mutual funds, but investors mainly flock to them because of their versatility. Mutual funds pool assets and let you invest in different industries and different types of stocks and bonds with the help of investment professionals. 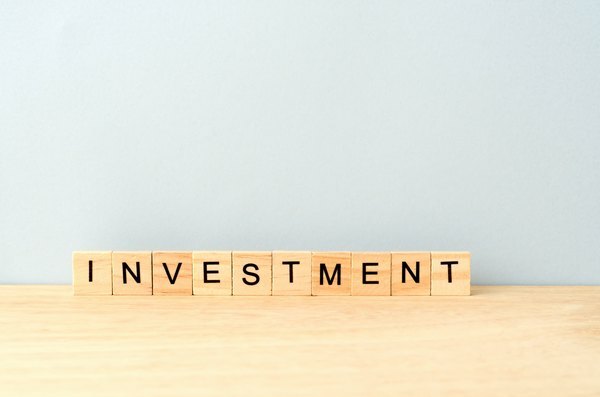 These funds have multiple functions, such as saving you time and money, as well precisely tailoring your portfolio to reach your financial objectives. Pooling your funds with other investors can also grant you access to blue-chip stocks and expensive investments you couldn't afford on your own. When you invest in a mutual fund, you benefit from professional money managers and their research team. Spectacular returns aren't guaranteed just because professionals run the fund, but you do know your funds lie in the hands of an experienced crew who understand the financial markets. This means you don't have to spend a lot of time researching stocks yourself, as you would if you were investing in individual stocks. Instead, mutual fund managers track the financial markets and the day-to-day fluctuation of different industries for you and then act accordingly. When you buy into a mutual fund you have the opportunity to buy multiple stocks, bonds or other assets, depending on the type of fund it is. This diversified approach minimizes the effect of price fluctuations in a single asset. The more assets you own, the less overall effect each individual asset has on your portfolio. Invest in a single mutual fund and you are already more diversified than if you purchased a single stock. Buying multiple funds, including bond, stock and money-market funds, provides a diversification level nearly impossible to achieve by purchasing stocks and bonds one at a time. When you buy a fund, you will have to pay a commission as well as a yearly management fee. Ranging from 1 percent of your total investment to several percentage points, this fee compensates the fund controllers for managing your money. Don't let these fees deter you from investing. Remember that mutual funds hold multiple assets. Purchasing all those assets individually to attain a similar diversification level on your own could result in an even more expensive commission bill and higher brokerage fees. Mutual funds let you tailor your portfolio to meet investment objectives by purchasing different fund types. Mutual funds range from conservative and low-risk to exotic and high-risk. Bonds and money-market funds are typically low-risk, providing stable but relatively small returns. Funds invested in domestic and foreign stock are riskier than bond funds, but over the long haul usually provide a higher return. 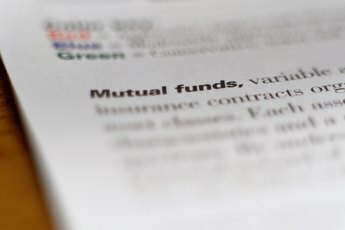 How Can I Invest Money in a Mutual Fund?